In this training I turn my focus to Candles as this is a common question by many traders, what does this Candle mean what does that Candle mean and so on? This Series answers that by breaking down Candles and the sentiment they represent, to me Candles are so much more than just generic meanings, they are a representation of Price Action at the core of every price chart and it is crucial for all traders to have an understanding of what really they represent. In this series I simplify that process by breaking down meanings and more so focusing on two core aspect’s and that is who is in control and how to read indecision points at certain high probability zones. 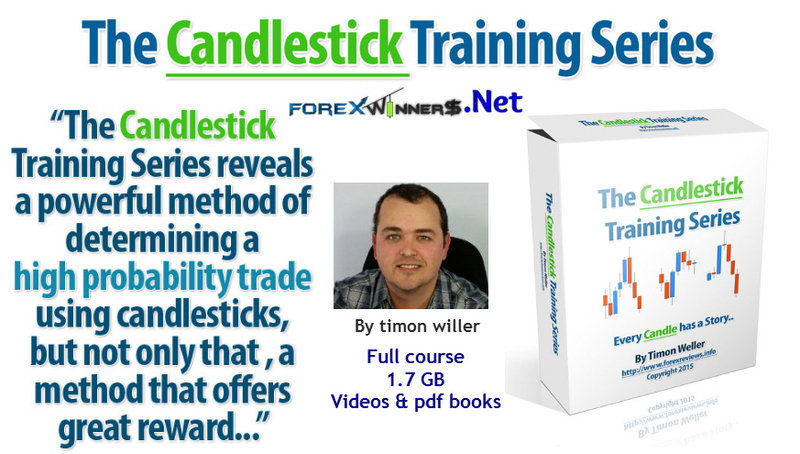 By doing this process we eliminate the false concept which is perceived by many Candlestick Teachers or Traders that every candle needs to fit into a certain criteria. This is just simply not true and has many traders learning Candlesticks to believe that without seeing the perfect Candlestick that they cannot trade. Instead I break it down into three main driving forces of the market shown by the candles and what they represent to us as a trader. First one being who has control more so than the other, whether bulls or bears and asking yourself this question in each and every candle. Second one being that we focus on that control up a to indecision point that aligns with Major Structure or Trend Major Structure. And third and most important premise asking that question when at a indecision point that do we have a decision on the candles by a break below or break above? Now, I urge all traders to learn this process in detail as it is the fundamental key to all trading when looking at Candles. Candles themselves have characteristics because they look a certain way and each characteristic leads to a potential future outcome. Like I refer to as well, that every candle has a story, this is true in all candles. Defining whether bulls have control or whether the bears have control or vise versa. This leads me to the point that traders need to be careful not to put generic value like a robot would to these Candles as each story represented in the Candles and in the moves of the market ( transitions ) are driven by humans. This also relates to why no robot driven script can trade like a professional trader or simply put, a robot cannot read the market and story like a human brain can.